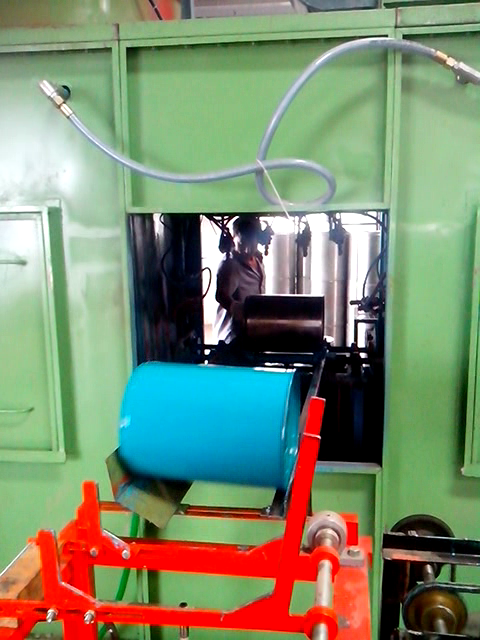 Jaguar Surface Coating Equipments is leader in manufacturing painting systems on turn key basis. 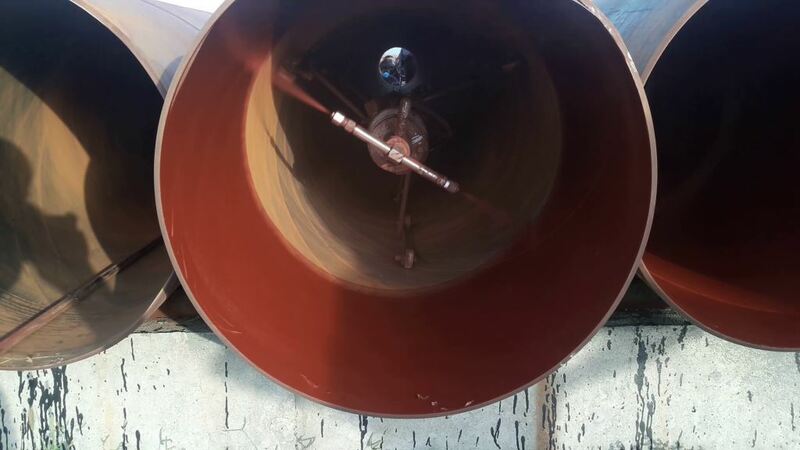 We have supplied many Spray Painting /Coating System for Pipe, Barrels, Drum in leading industries. 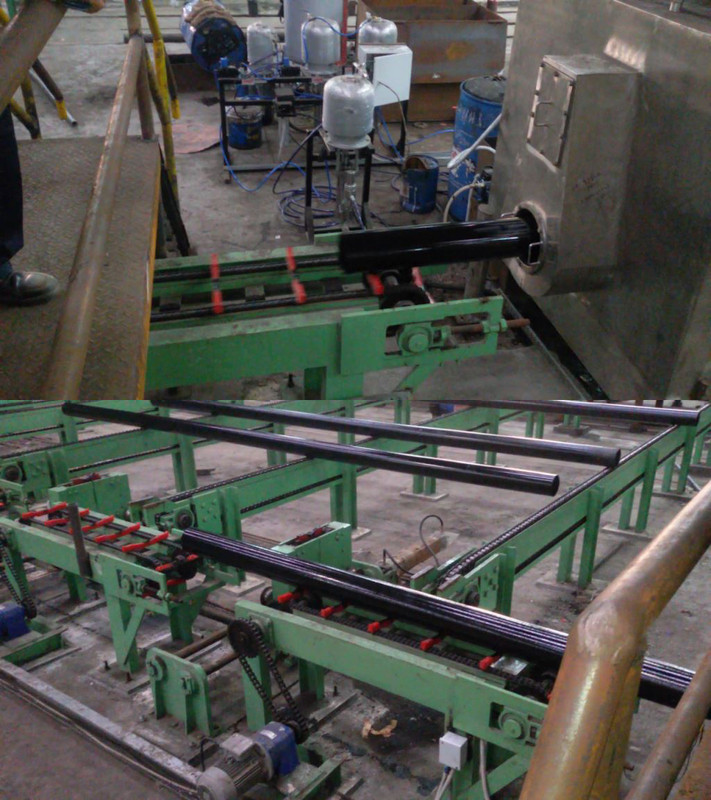 To increase productivity, reduce cost of painting, Automatic Spray Painting Systems are designed, developed by Jaguar Surface Coating Equipments are extreme quality products.